Dr. Dan is in Austin! 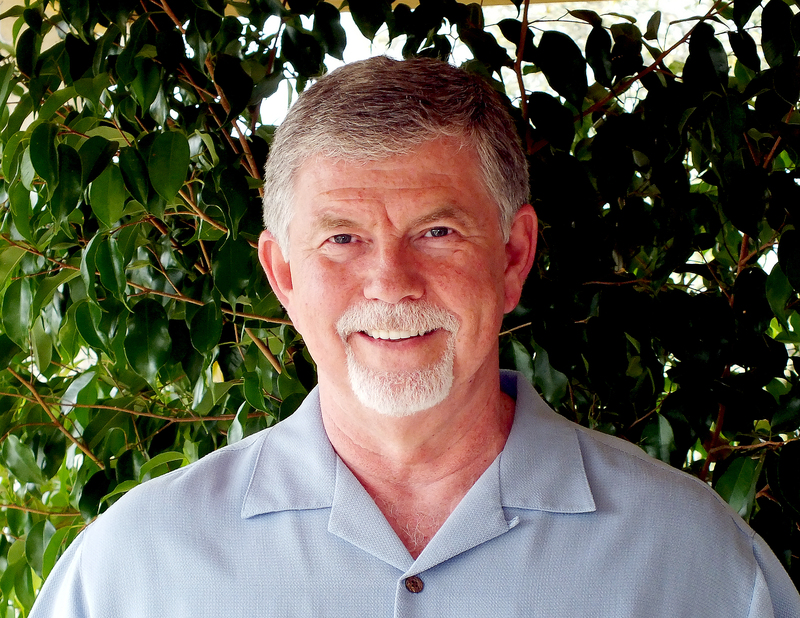 Dr. Dan will have an HDH Group Healing event Sunday, January 20, in Austin that will be teleconferenced. The event begins at 2:00 pm Central. The Austin Group Healing will be a clearing for the second type of karrion, which is a microcosmic electromagnetic aberration of our crystal lattice, and is called a Belief Syndrome. Three ascension keys will be added to fill the void created from the clearings. The mutating models of our life stream and resisting invaders will be calculated and cleared during our service. We hope that you will be able to attend in person, but if not, please join us by phone for the teleconference. We value and appreciate your commitment and participation in the Holy ascension process. To attend the event, contact Michele at micheleshouseoflight@gmail.com for location or directions.